Maxx is a third generation Angeleno, and her love for Los Angeles is evident in the passion she exudes in her work. 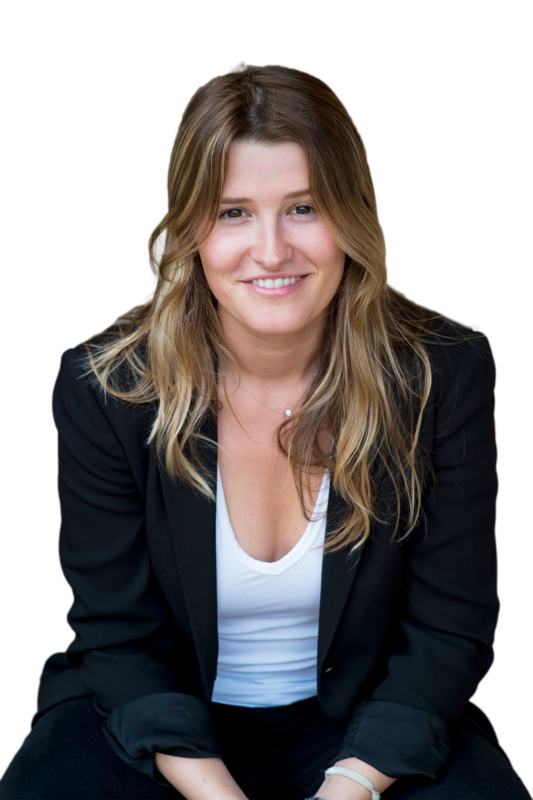 Growing up amongst a family of real estate entrepreneurs, Maxx instinctively knew that her career would be deeply entwined in the real estate industry. From the financial viewpoint of the investor to the emotional connection of a first time homebuyer, Maxx has experienced and understands the complexities of the various real estate transactions. Maxx has the added advantage of growing up in the Design industry giving her a remarkable eye for design - not only in what exists, but the potential for what can be. Her immaculate taste in interior design and decorating sets her apart from the crowd. Maxx is a graduate of Emory University where she received her Bachelors of Business Administration in Real Estate and Operations Management at the Goizueta School of Business. Her educational background in real estate coupled with her NMLS license for loan origination, gives Maxx the knowledge to advise her clients with insight from multiple angles. She thoroughly understands the finance, development, and sales facets of the industry. Not only is the real estate world Maxx's workplace, but it is also her passion. As a result, Maxx prides herself on providing her clients with a unique and comprehensive knowledge of the business. Beyond real estate, Maxx is an avid dog lover and a serious antiquer. If she isn’t at the Rose Bowl Flea market purchasing antiques that she doesn’t need, you can find her walking her Frenchies, Bleu and Sully, on the streets of West Hollywood. Maxx is also a serious foodie and prides herself on being your go-to girl for restaurant recommendations around Los Angeles.